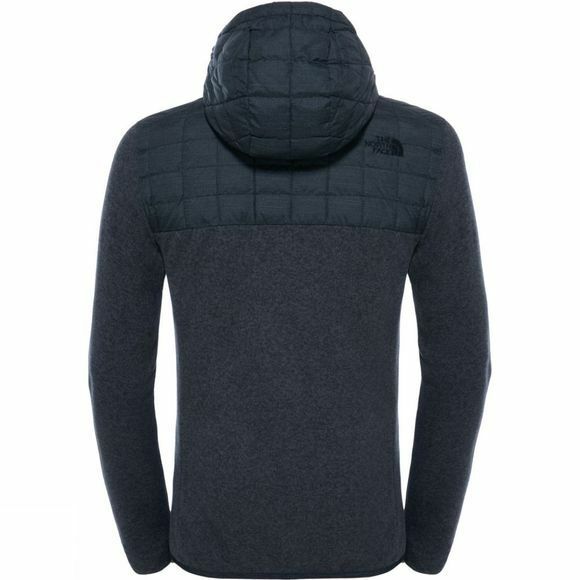 The Men's ThermoBall Gordon Lyons Hoodie from The North Face is the perfect combination of the comfort of a sweater and the warmth and insulation provided by the ThermoBall. It works just as well even if it gets wet unlike a standard hoody. 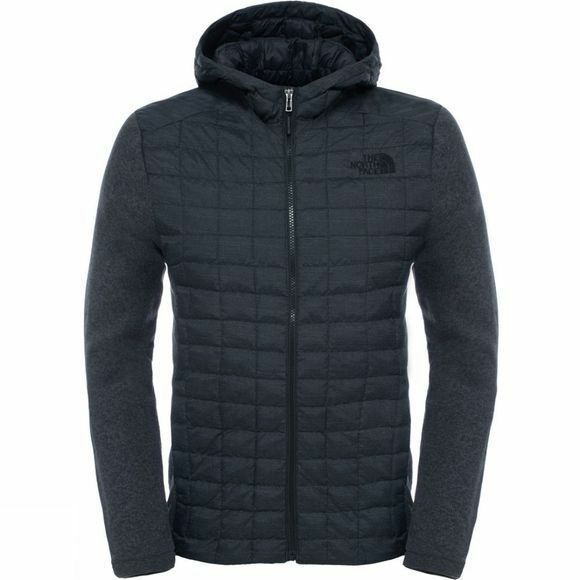 Its all the performance of an insulated jacket with all the comfort of a sweater all in one great hoody. Not the insulated jacket you're looking for? Browse through the rest of our Thermoball range.